I have uploaded about sixty photographs tonight that show this IAR6940 in detail. You will find them on the IAR6940 page here on the website. 200 of these upper receiver assemblies were made available to the public by U.S. Armament Corp in 2017. 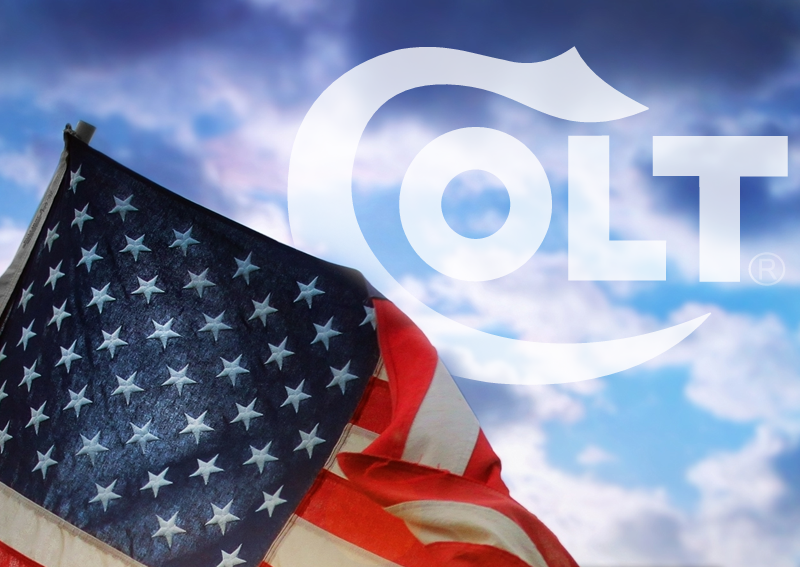 U.S. Armament Corporation is the manufacturer for Colt. The cost is $1995.00. The heavy barrel and unique heatsink make this weapon configuration stand out from other AR-15/M-16/M-4 variations.